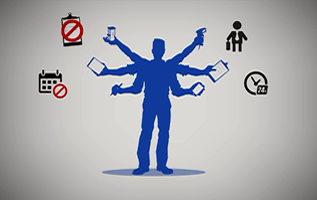 Get unlimited users with MPulse. 90% Customer Retention Rate ! 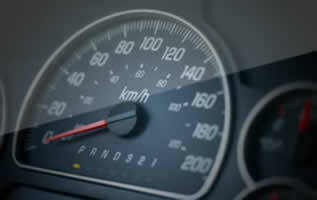 See the MPulse dashboard in action. 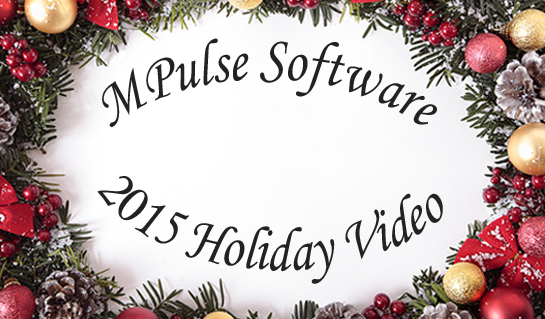 Learn why MPulse has better basic features. 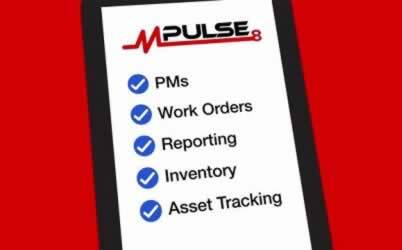 MPulse Software, Inc is a provider of maintenance management CMMS software developed by experts in maintenance, repair, and operations (MRO) and facility management. Our world-class solutions provide reliable scheduling, tracking, and reporting CMMS software tools for equipment and facilities maintenance organizations. 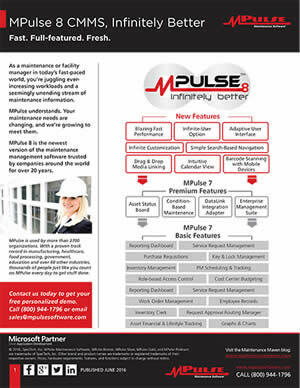 In business for nearly two decades, MPulse serves more than 2,500 customers around the world and maintains sales offices in Colorado, Delaware, Indiana, Oregon, Pennsylvania, and Washington, as well as Dubai (UAE), India, Indonesia, and Malaysia. Our mission at MPulse is to make maintenance operations more productive and more efficient, whatever their size. Current clients range from small maintenance shops in public schools, restaurants, and retail outlets to large maintenance departments in global enterprises like General Dynamics, Fender Guitars, Siemens, and Verizon. 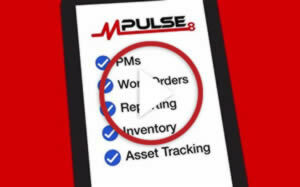 With our easy-to-use EAM/CMMS maintenance software, MPulse customers reduce maintenance expenses, minimize downtime, extend equipment life, and boost productivity throughout their organizations.